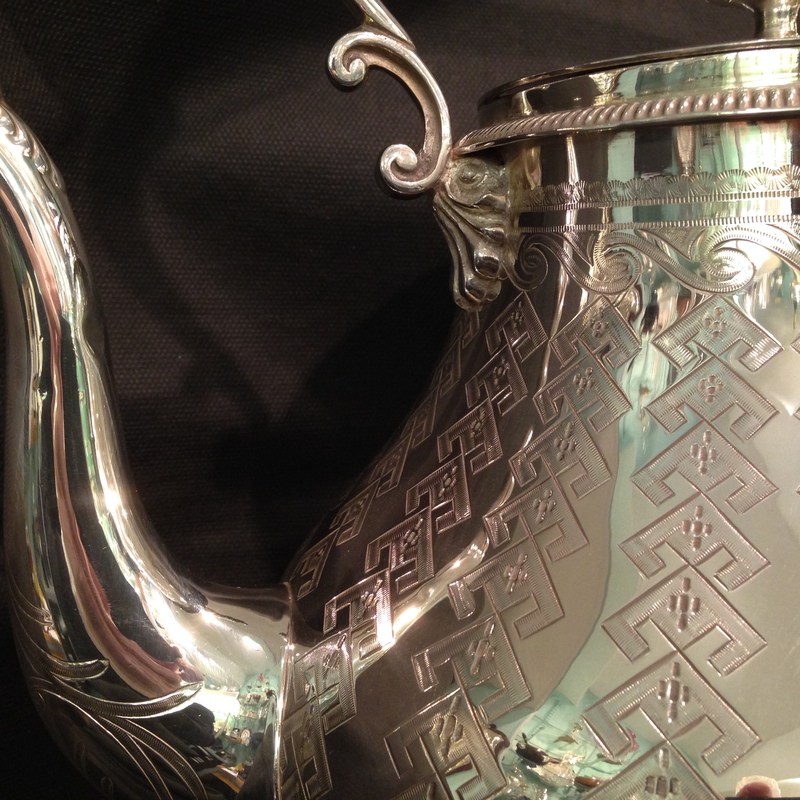 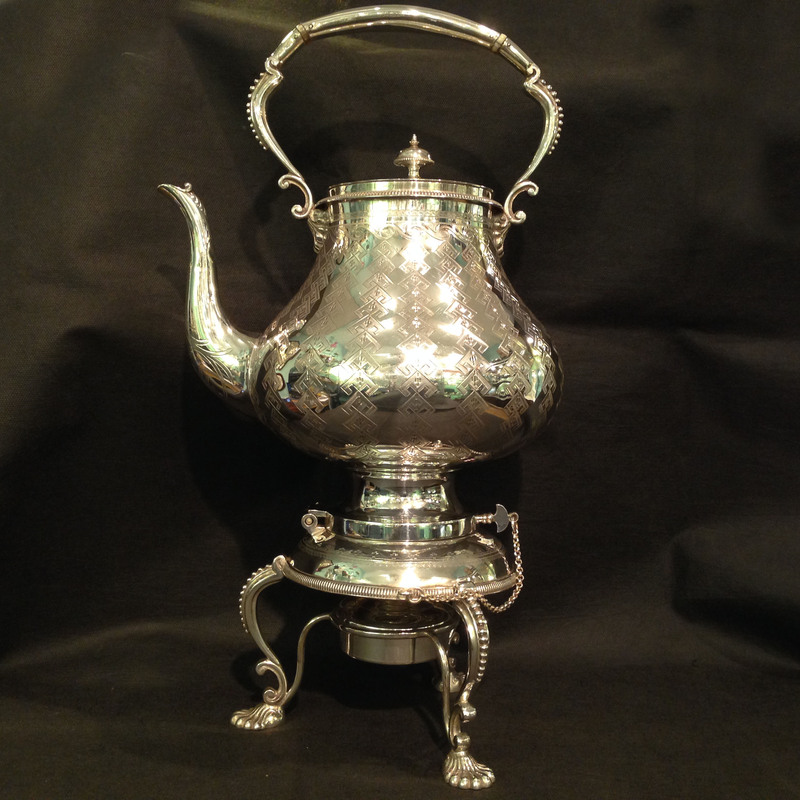 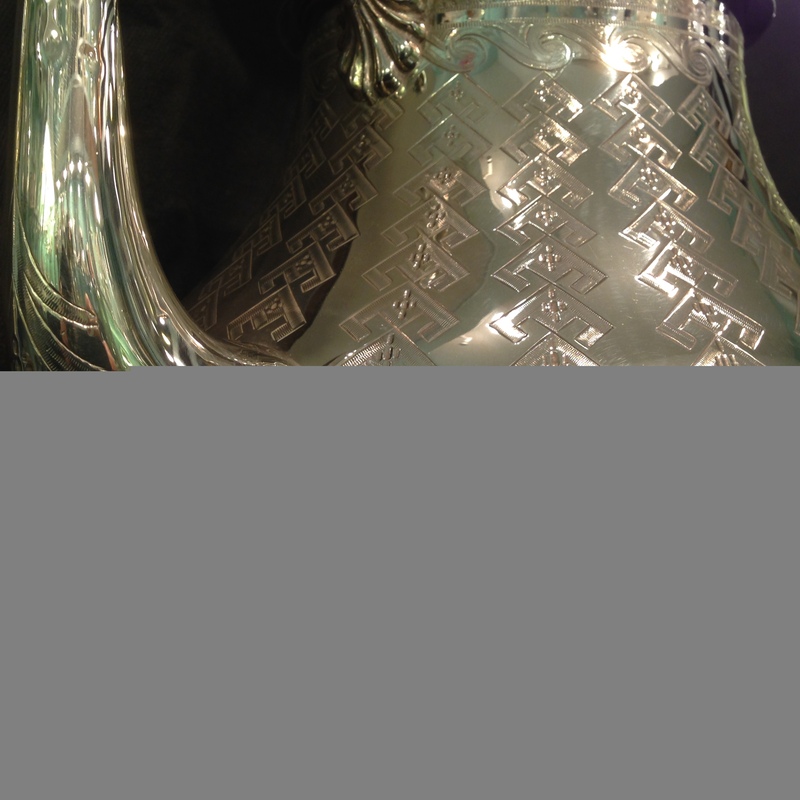 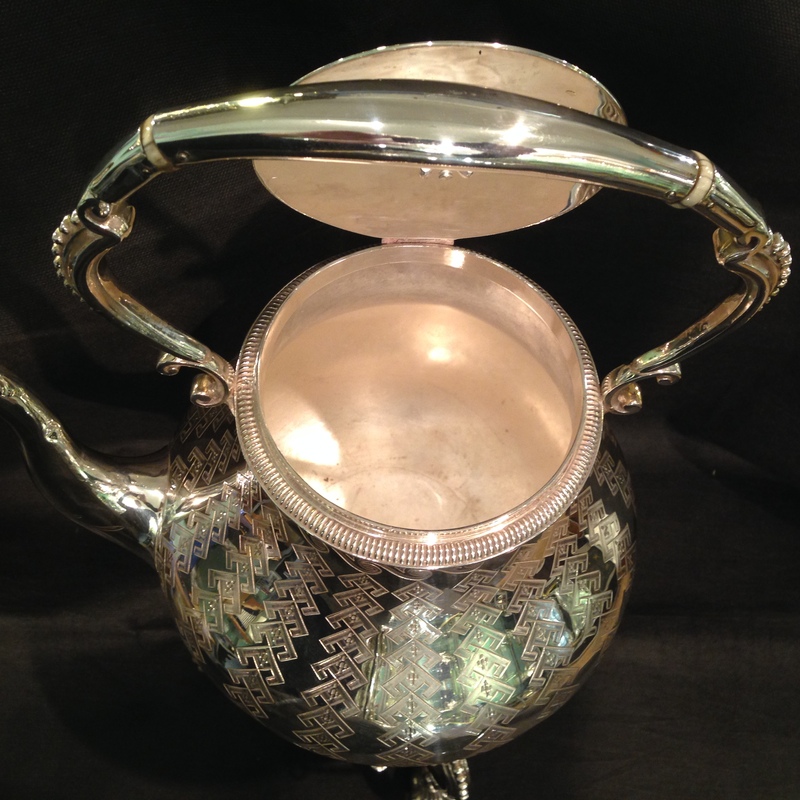 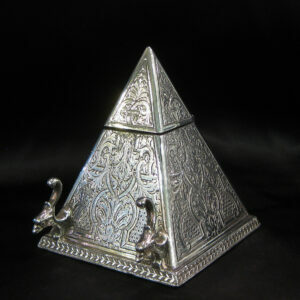 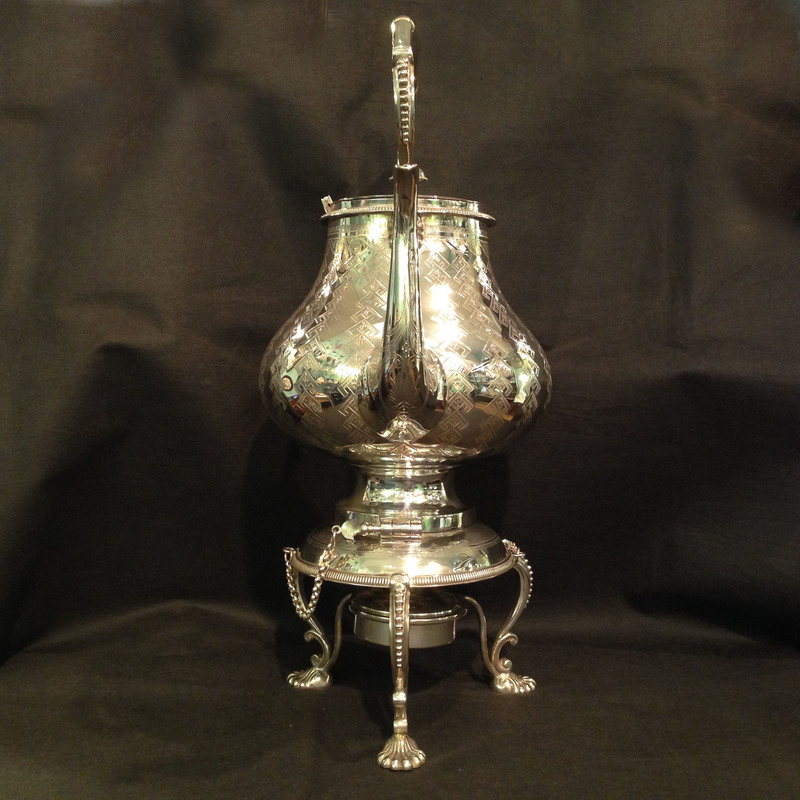 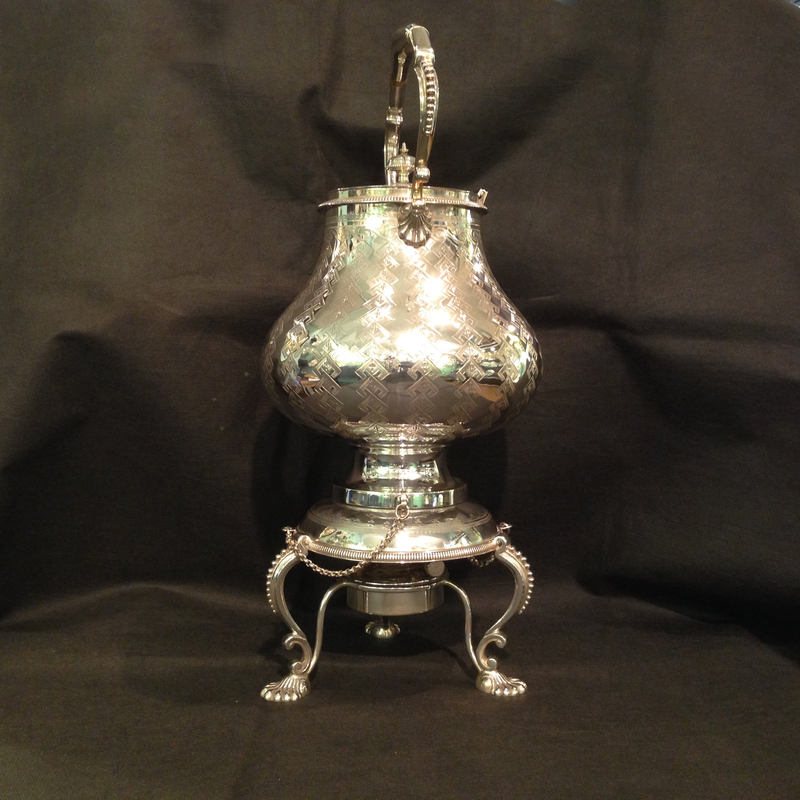 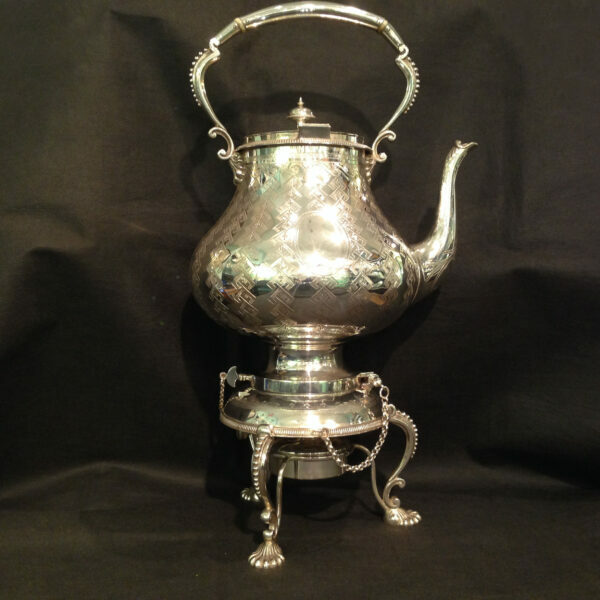 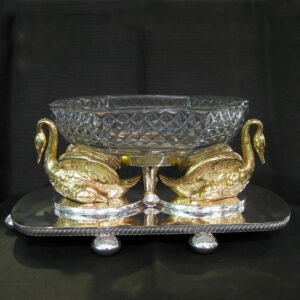 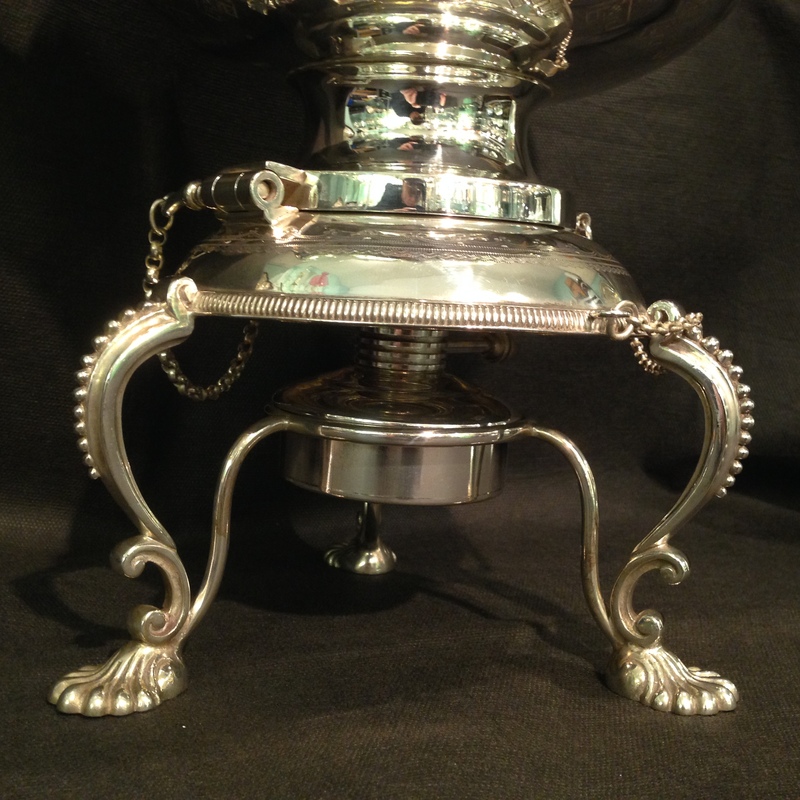 A large elegant silver plated Victorian Kettle on stand with warmer. 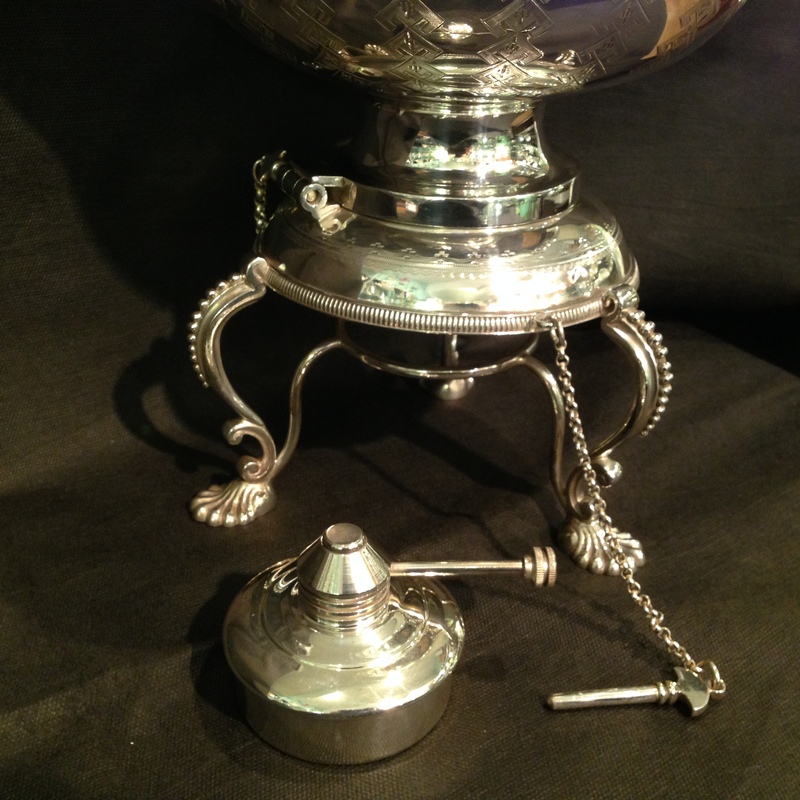 Dated c.1875 This is hand chased with shell feet and gadrooned & scrolled handle. 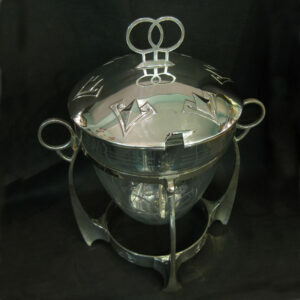 Has its original burner which sits in the base. 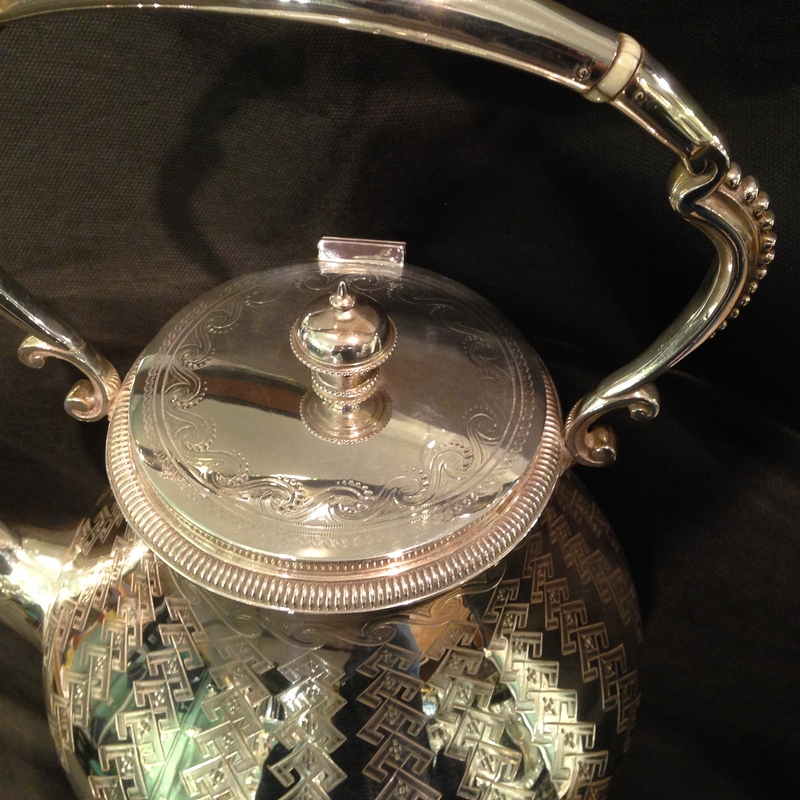 Key pin releases on chains allow for the kettle to be tipped for pouring. 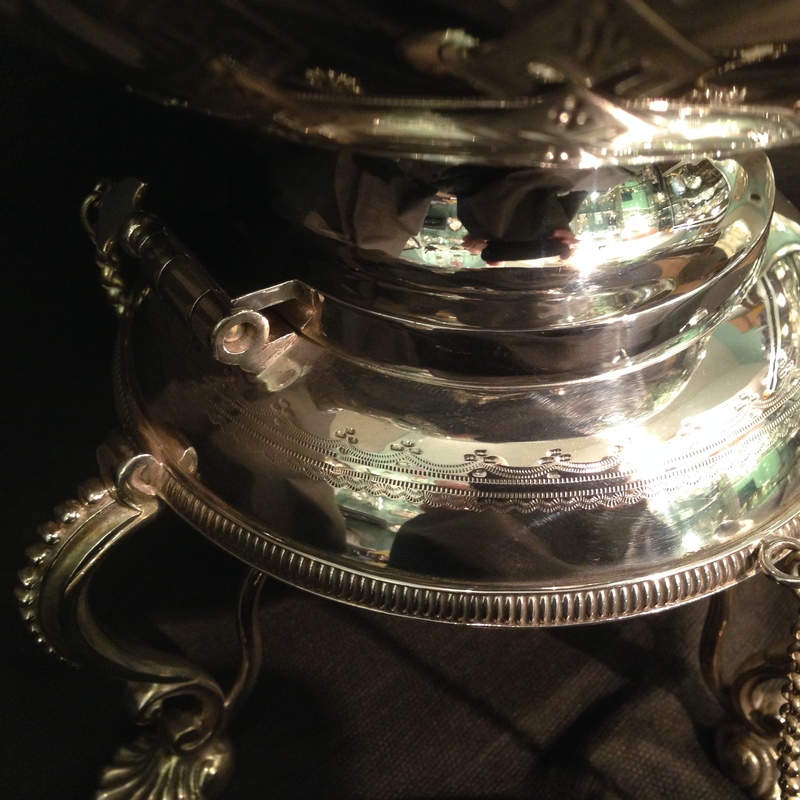 Fully re-plated and ready to be used. 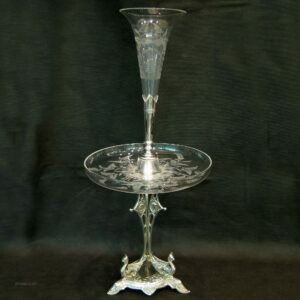 Stands 45cm tall and 28cm wide.